Fire requires three elements; heat, fuel and oxygen. Remove any one of these factors and the fire is effectively extinguished. 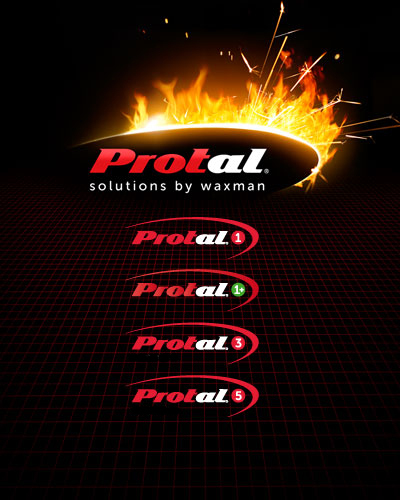 When a flame comes into contact with Protal's unique intimate blends, tiny amounts of inert, non-burning gasses push the oxygen away from the surface to stop the burning process. Protal's inherent flame retardant properties will not deteriorate or diminish; they are literally 'built-in' to the fabric. As well as eliminating the need for costly re-treatment and unpleasant odours, this also gives Protal the edge in practical comfort. There is no loss in performance, even after repeated laundering (including industrial), dry or spot-cleaning.